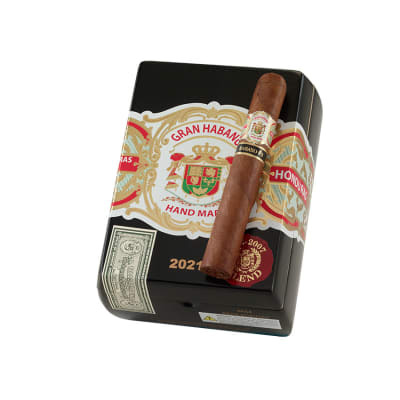 Gran Habano #3 Gran Robusto cigars offer you a rich, multidimensional cigar of very high quality at a fair price. 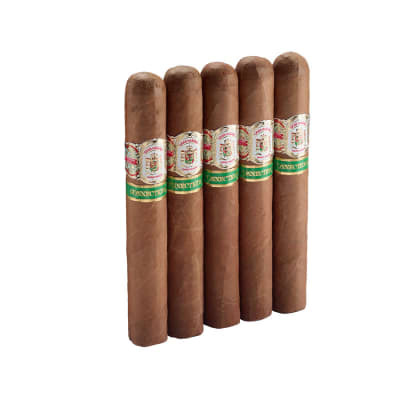 Blended with Costa Rican, Nicaraguan and Mexican tobaccos with a Nicaraguan Habano wrapper, the cigar is full-flavored and precisely balanced to maintain its medium bodied character. Great taste and burn. One of my favorite sticks.I've smoked many of these and never a burn problem. I now have smoked the #1, #3, #5, VL variations of this great brand and in my hopefully, cultured opinion, it is the finest tasting and smoking cigar today for the money. 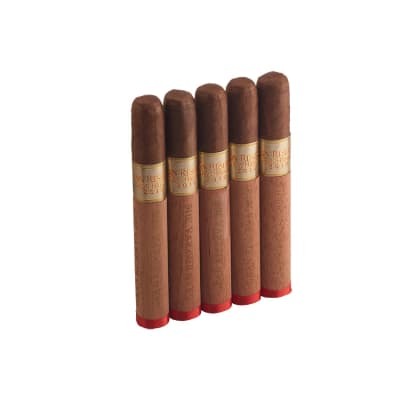 It is truly "under the radar" for a lot of cigar stores and sites. I now will stock my humidor with nothing else. This is one great cigar in my opinion. I had read and heard some good things about the Gran Habano Habano, and usually I dont put to much stock into what others think...but I took a chance and bought a box of the Gran Robusto...and I am so glad I did!!!!!!!! I wish I would have bought two! I will get some more on my next order from famous smoke!!! I received these cigar as a bonus pack with my purchase. Good appearance and good but. 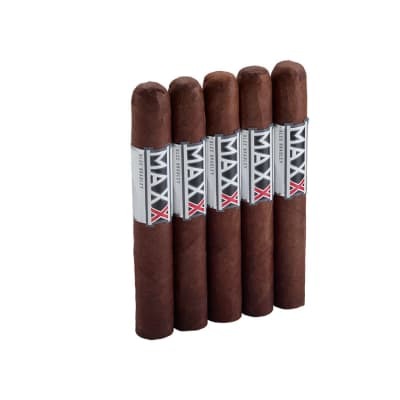 So far all 5 cigars I received had an excellent consistency even though the draw was a bit tight but nothing a few weeks in the humidor can’t take care of. The taste is somewhat strong but good. I Definitely recommend it!